A safety relay is a device that monitors for potential errors or faults in machinery or plants and works to prevent injury and reduce risk. When an error occurs, the safety relay initiates a response to bring the risk back to a safe, acceptable level. 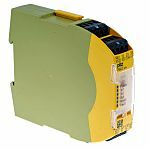 Safety relays protect both machinery and employees, preventing potential expensive maintenance and equipment replacement. Example functions include initiating a controlled pause in machinery or equipment to safely stop movement. They can also be used as an emergency stop mechanism, switching off the power to particular machinery or plants. 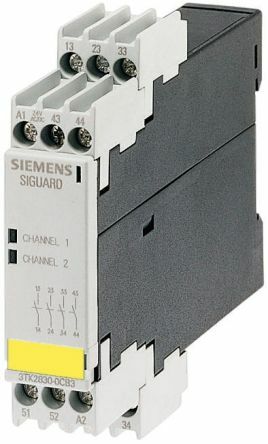 Safety relays can be single function or multi-function. Single function relays monitor a specific type of activity while multi-function safety relays can monitor different functions. 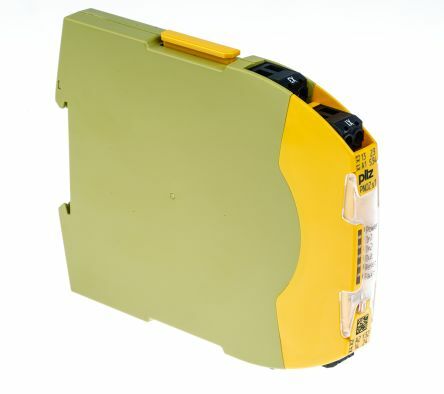 Multi-function safety relays can be used in place of several single function, individual units. The benefits of using multi-function relays include simpler installation and less wiring. As fewer individual units are needed, using multi-function relays can also free up panel space. 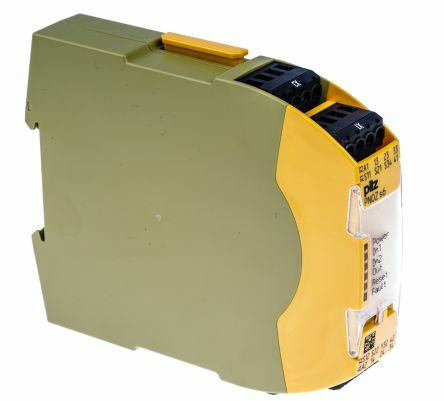 Multi-function safety relays give you greater flexibility to make changes within the design or panel. Where would you find a safety relay? 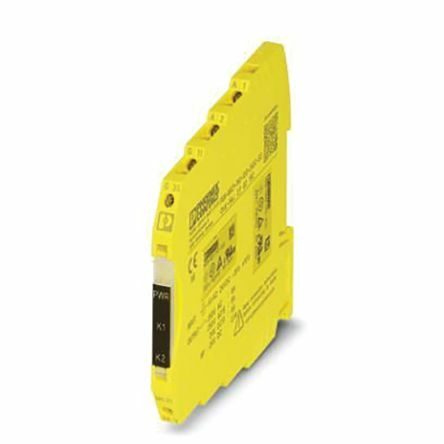 Anyone can integrate a safety relay within a circuit to create a safety circuit without any specific training.